Nice! 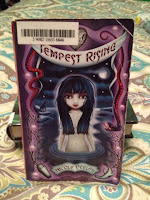 I looooove Nicole Peeler's books! They're sassy and fun! Jane's very likeable in my opinion! I still need to read the last book in the series! Sounds like a good plan. Good luck sticking to it! 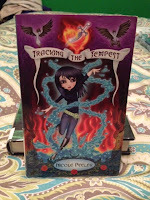 I don't think I've ever head of the Nicole Peeler books. 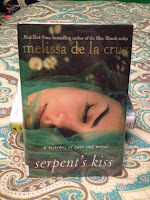 I will have to check those out on Goodreads. Have a great week! 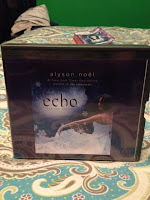 Two awesome audio books! 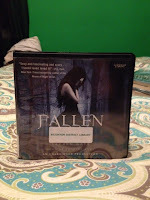 I'm eager to see what you think about Fallen :). I so loved that series! 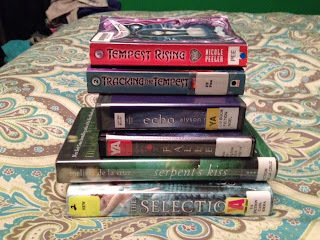 Looks like you have some amazing reads this week! Your haul look great! I hope you enjoy them. 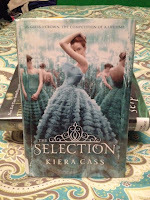 I really enjoyed The Selection. Happy reading.